Planning the biggest day of your life? If that’s the case, come on out to this fabulous event for brides and grooms. 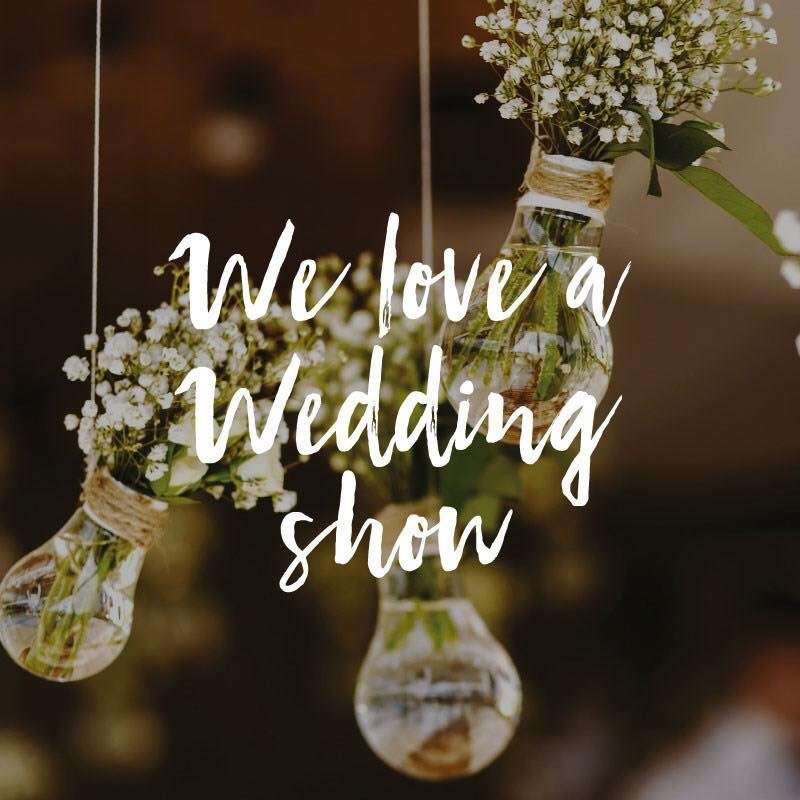 Spend an afternoon at the Leslie Town Centre in Cookeville, TN where you will be brought together with local wedding vendors in the Middle Tennessee area. You will get to be hands on with caterer’s, bridal fashion designers, dj’s and much more. What a great way to jump start the planning of your most “special day”. Get your tickets soon, because they will go quick! http://www.tietheknotshow.com. Also, please keep Deer Creek Properties in mind for all of your lodging accommodations. We have numerous cabins that are perfectly suited for bachelor/bachelorette parties, wedding parties and much more.